When Germany occupied Denmark on April 9, 1940, the Jewish population was approximately 7,500, accounting for 0.2% of the country's total population. About 6,000 of these Jews were Danish citizens. The rest were German and eastern European refugees. Most Jews lived in the country's capital and largest city, Copenhagen. The occupation of Denmark was not a major priority for Nazi Germany, and German officials initially announced their intention to maintain the political independence of Denmark. Thus, in the first years of the occupation, the Danish government retained their control of domestic affairs, their legal system, and their police. In contrast to other western European countries, the Danish government did not require Jews to register their property and assets, to identify themselves, or to give up apartments, homes, and businesses. In addition, Jews were not required to wear a yellow star or badge. Two attempts were made to set fire to the Copenhagen synagogue in 1941 and 1942, but local police intervened both times to prevent the arson and arrest the perpetrators. The Jewish community continued to function, holding religious services regularly throughout the German occupation. The refusal of the Danish authorities to discriminate against the Danish Jews and King Christian's outspoken support of the Jewish community has given rise to the story that the king himself wore a yellow star. Though untrue, the story reflects the king's opposition to persecuting Denmark's Jewish citizens and residents and the popular perception of Denmark as a country which protected its Jews. The tone of the German occupation changed in early 1943. Allied victories convinced many Danes that Germany could be defeated. The Danish government resigned on August 28, 1943, rather than yield to new German demands that German military courts try future saboteurs. The following night, the German military commander, General Hermann von Hannecken, declared martial law. German authorities arrested Danish civilians, Jews and non-Jews alike, and Danish military personnel. Under the state of emergency, German authorities took direct control over the Danish military and police forces. On September 8, 1943, SS General Werner Best, the German civilian administrator in Denmark, sent a telegram to Adolf Hitler to propose that the Germans make use of the martial law provisions to deport the Danish Jews. Hitler approved the measure nine days later. As preparations proceeded, Best, who had second thoughts about the political consequences of the deportations, informed Georg Ferdinand Duckwitz, a German naval attaché, of the impending deportation operation. Before the final order for deportation came to Copenhagen on September 28, Duckwitz, along with other German officials, warned non-Jewish Danes of the plan. In turn, these Danes alerted the local Jewish community. Denmark is an example of taking a stand because many times, Danish citizens intervened when German officials tried to harm their fellow Danes who were Jewish and their property. Danish citizens came together to facilitate a large rescue effort to take Danish Jews to Sweden by ferry or to find hiding places for them. 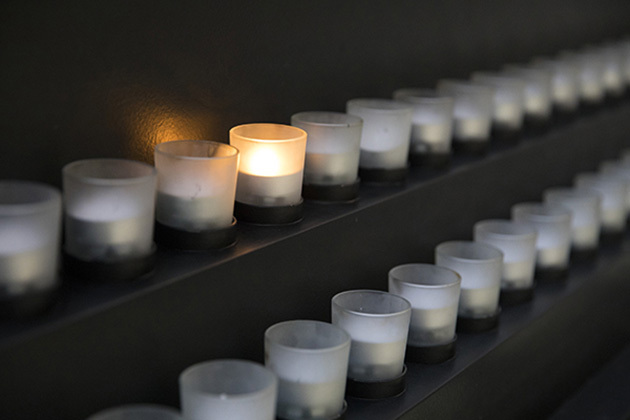 The story of Danish rescue how various groups in a society can take a stand by coordinating efforts to protect their fellow Danish citizens who were Jewish. 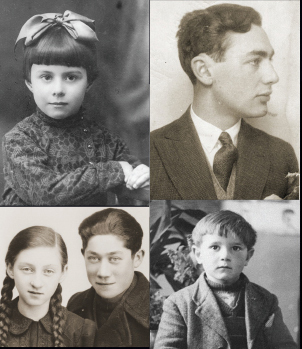 As a result, Danish Jews had one of the highest Jewish survival rates for any German-occupied European country.